The first week of the New Year is nearly over. 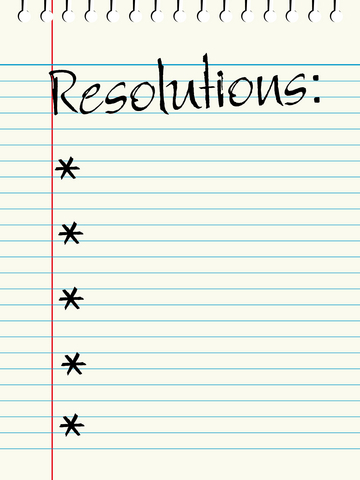 How are you doing so far on your New Years Resolutions? 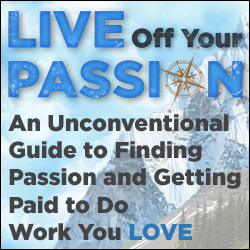 I can relate, as I’ve felt some of those negative feelings before – maybe you have too. For me, they came as a result of not having achieved my New Years Resolutions in the previous year, and the changes I had hoped to accomplish in my life. Start thinking of some of the things in your life that you already know you want to change or that have bothered you for a while. Ask those who are close to you – your spouse, friends, co-workers, maybe even your boss – if they have any suggestions for you. If they’re honest, I’ll bet they’ll have a suggestion or two for you. 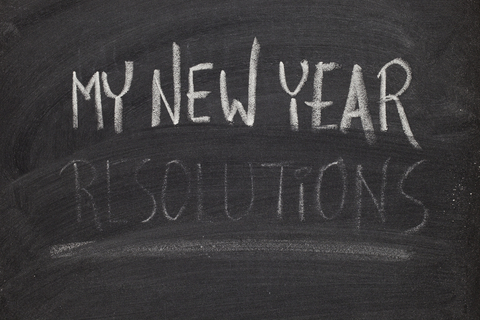 Here are ten tips to improve your success in achieving New Years Resolutions. 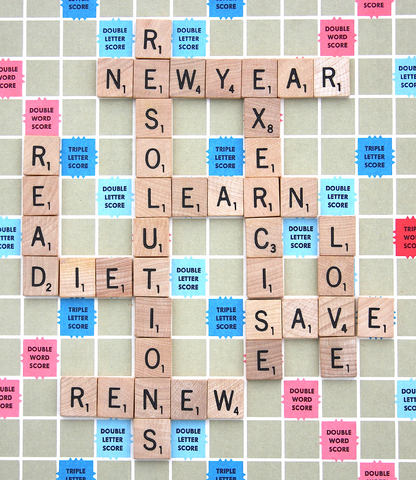 Turn your resolutions into goals by specifically identifying what you want to accomplish and when you want to accomplish it. Be specific in setting your goals. Write them down. Be realistic in your expectations and deadlines.